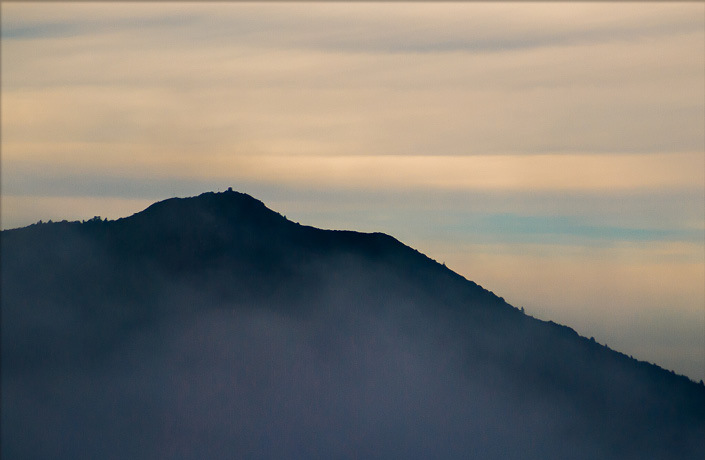 To unite resources and expertise, coordinate plans, and care for the mountain in a more holistic manner, the four public agencies responsible for managing the lands of Mt. 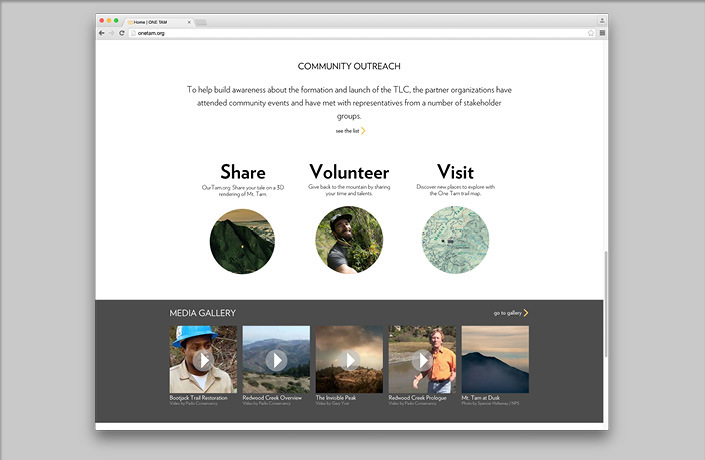 Tam (California State Parks, Marin County Parks, Marin Municipal Water District, and the National Park Service) teamed with the Golden Gate National Parks Conservancy to form the Tamalpais Lands Collaborative (TLC). 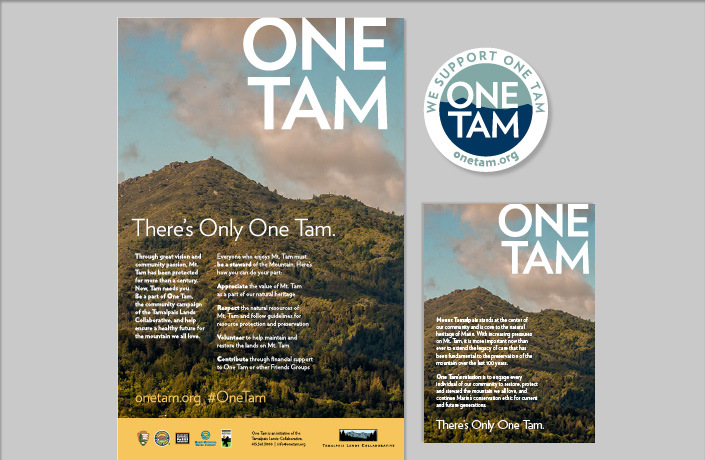 One Tam, the main initiative of the TLC, is a campaign to raise awareness and community support in helping restore and protect the mountain. 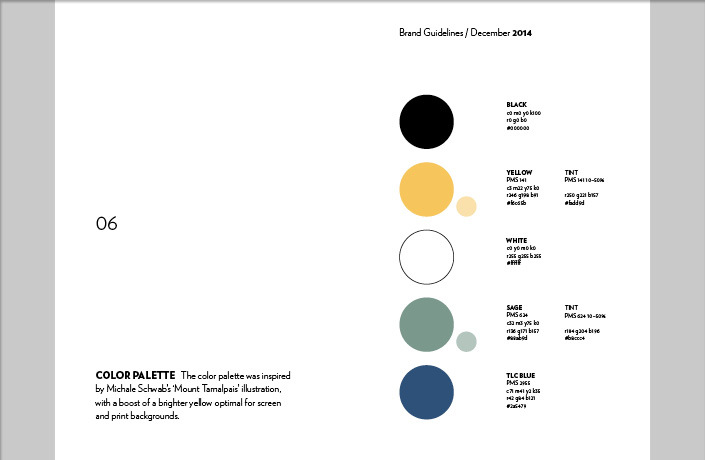 With the increasing number of visitors and other environmental pressures on the ecosystem of the Mt. 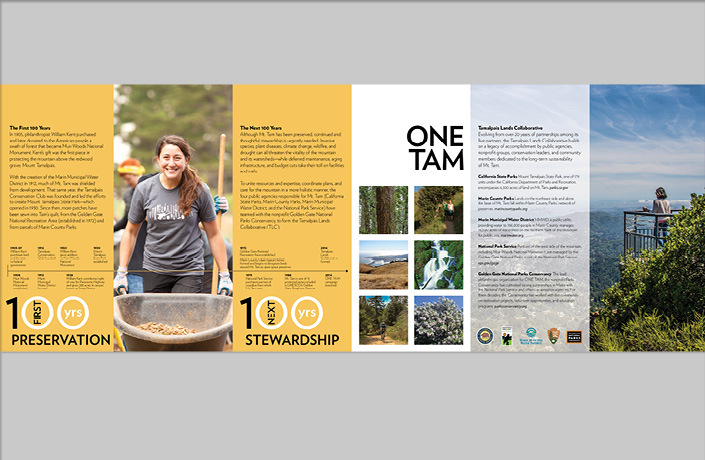 Tam watershed, One Tam’s mission is to help engage every visitor to become stewards of Mt. 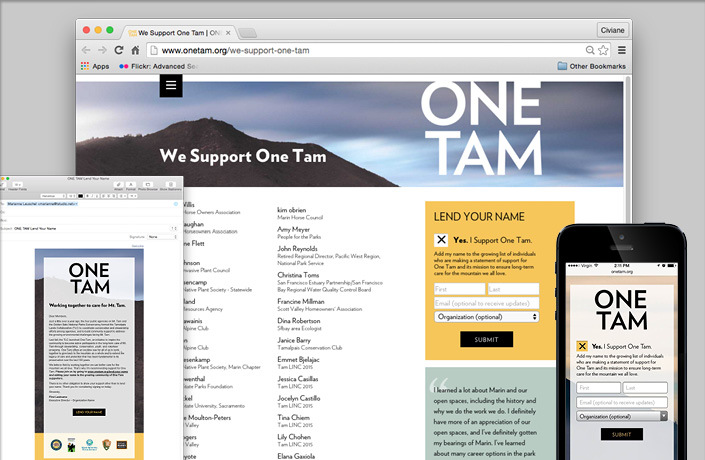 Tam and its treasured resources. 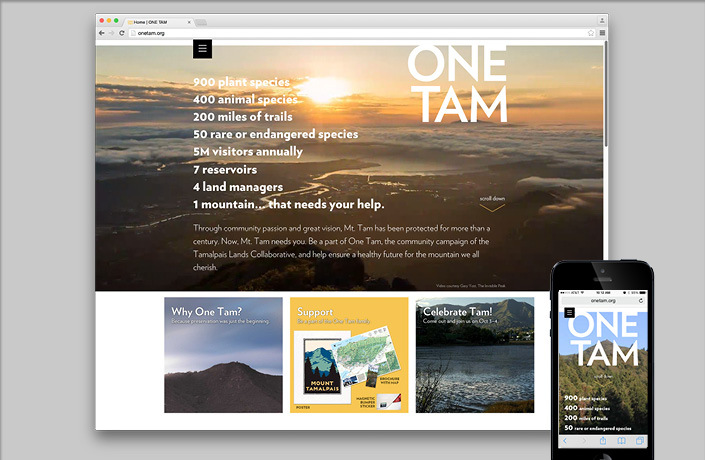 L Studio worked with the Golden Gate National Parks Conservancy to create the campaign name and identity, as well as design a complete set of print and digital materials to launch the campaign and continue to build grassroots support. 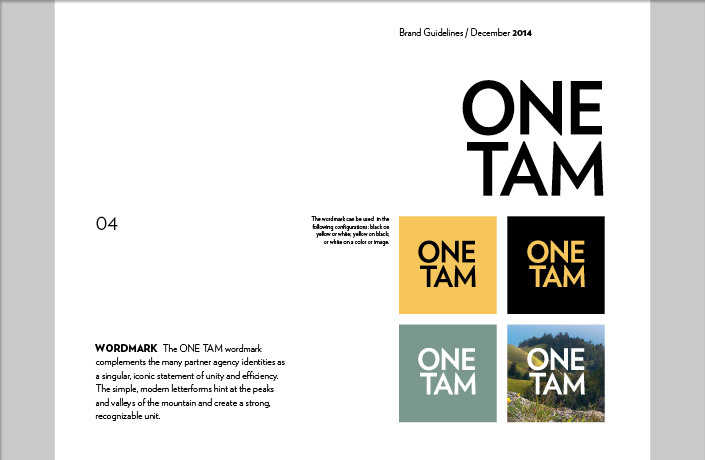 Development of the One Tam campaign name, identity and style guide that provides specifications for brand applications for in house design and production as well as for outside designers and vendors to create materials that maintain the graphic integrity of the One Tam brand. 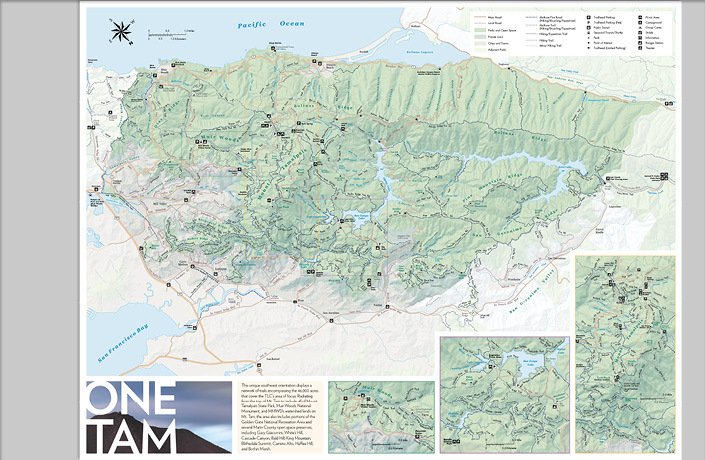 A comprehensive map of the Mt. 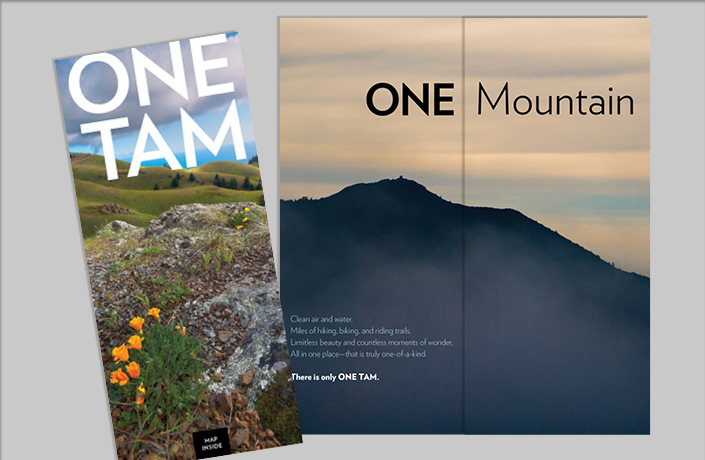 Tam lands also provides information on the mountain’s history and ways to participate in the One Tam campaign. 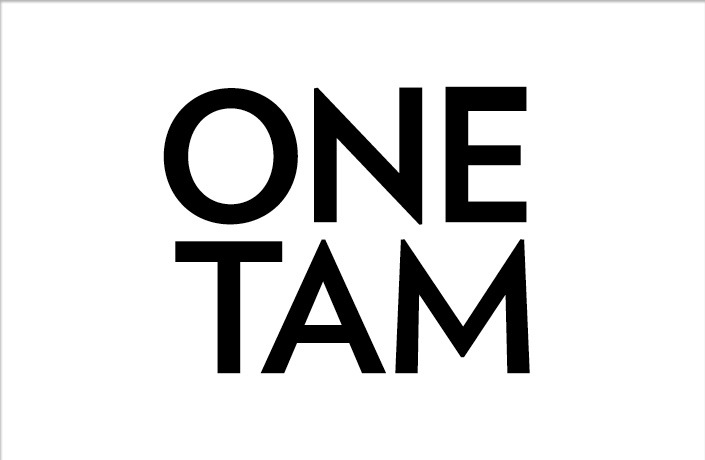 Posters, postcards and stickers were designed to engage local businesses to support the One Tam campaign and help further raise community awareness and participation.